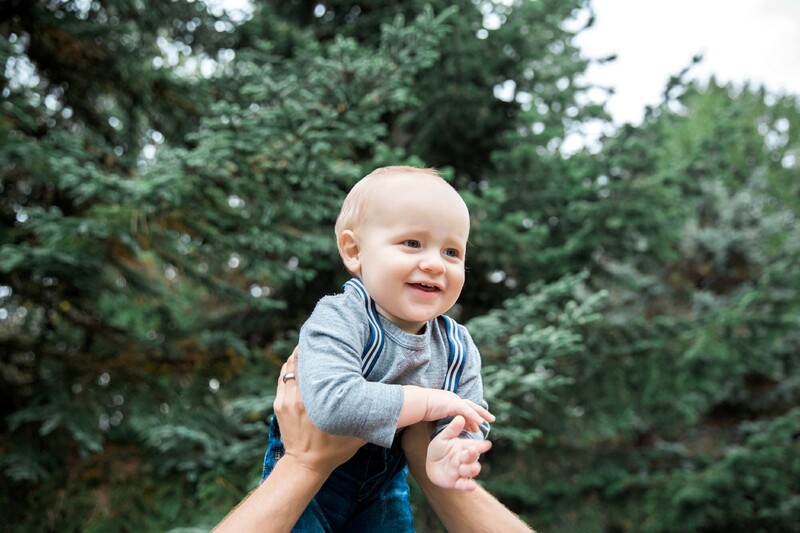 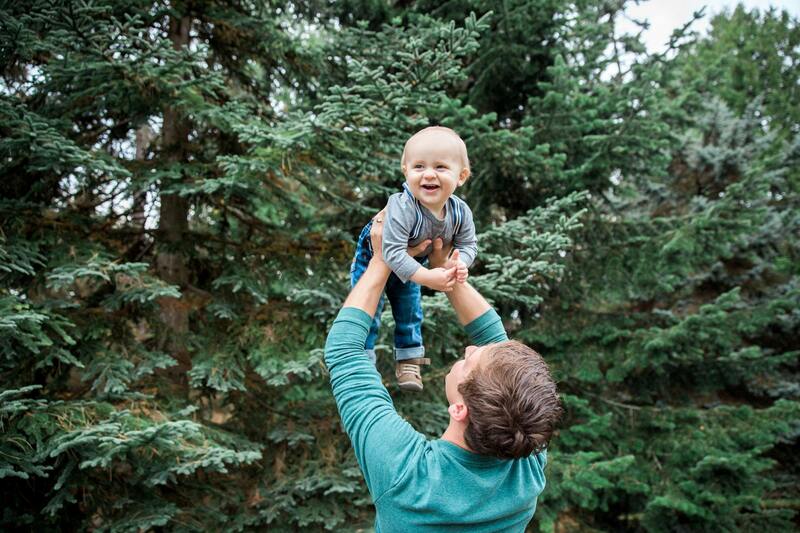 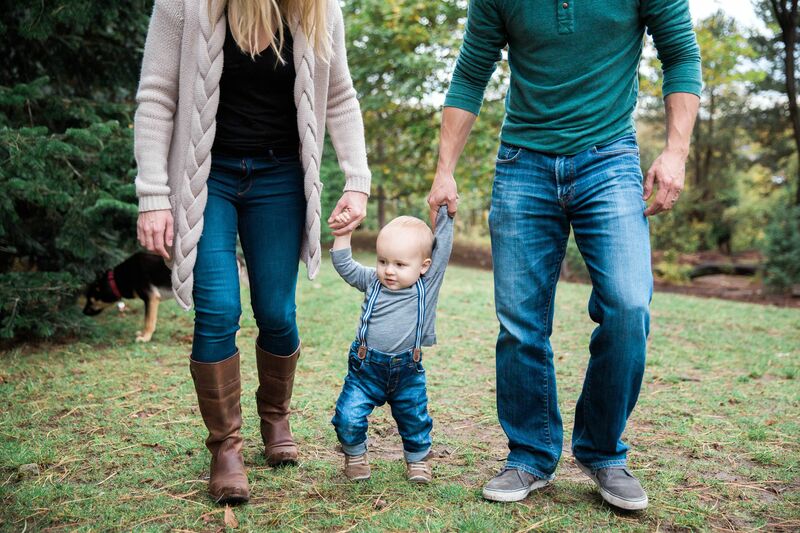 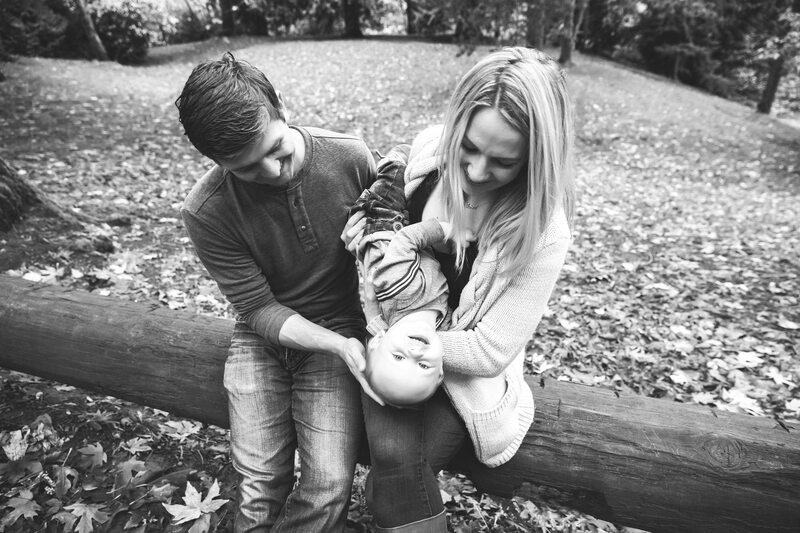 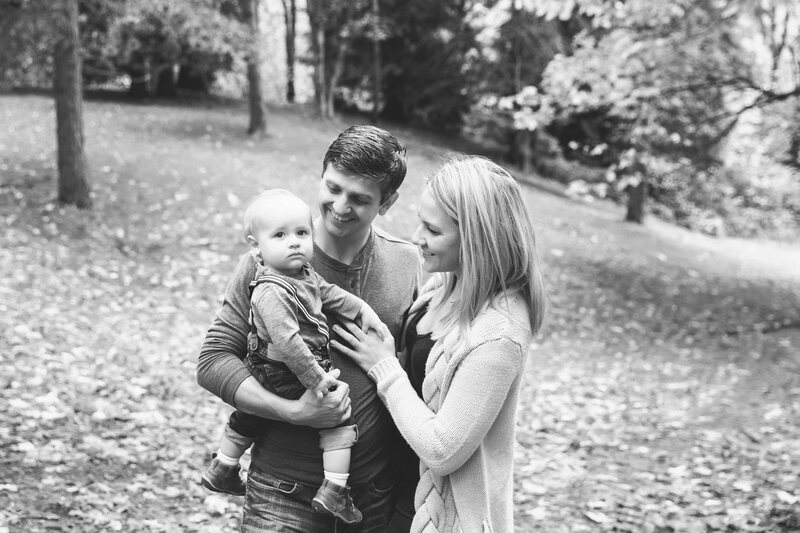 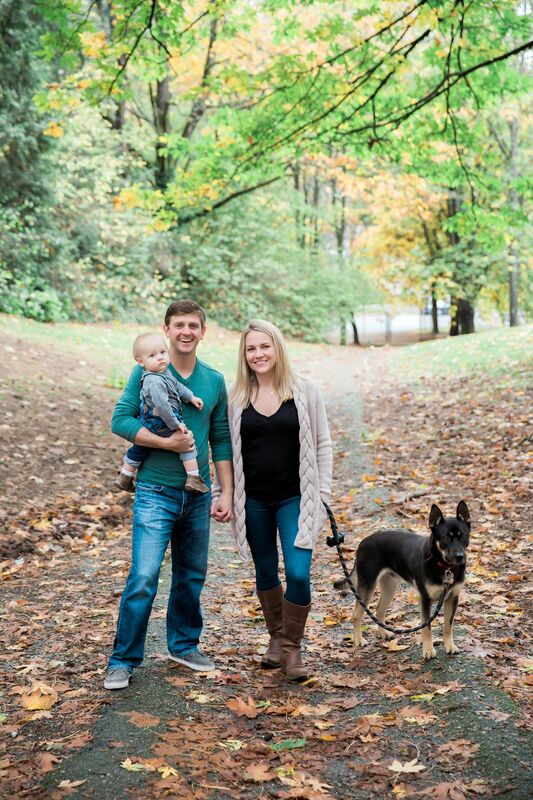 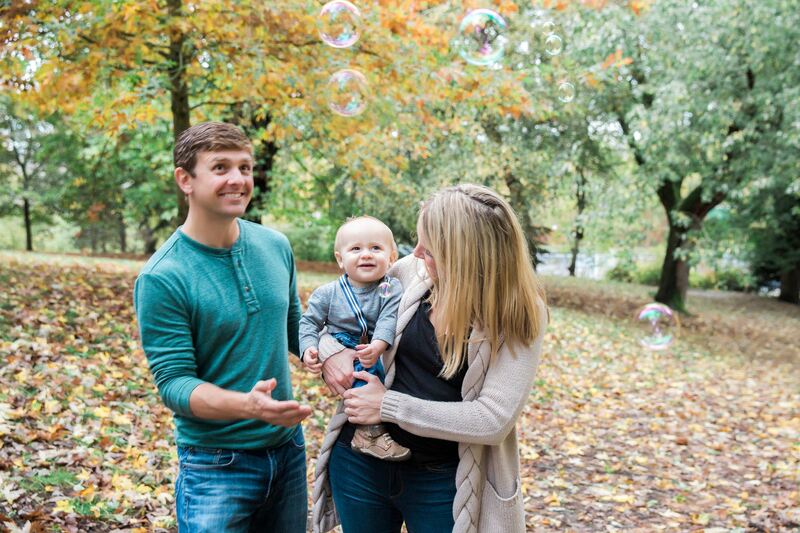 Baby Miles one year session at David Rodgers Park in Seattle was a total blast! 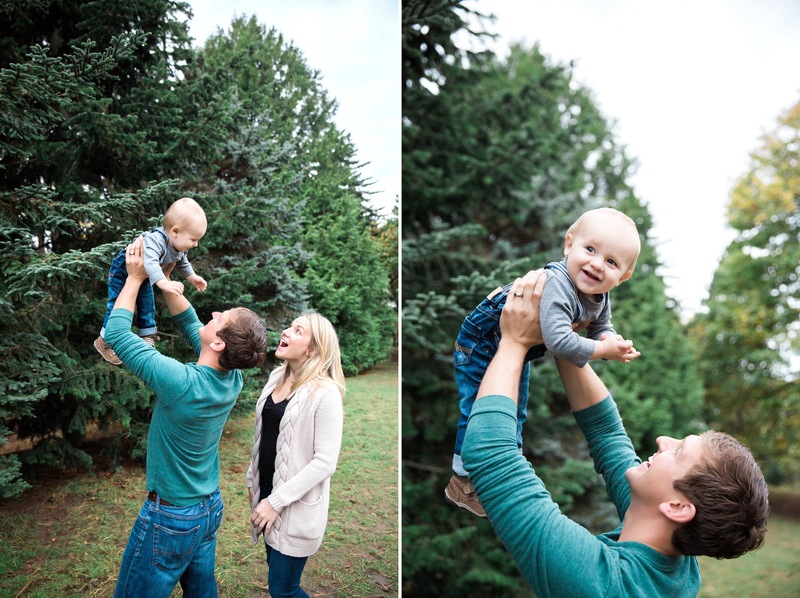 I really enjoyed spending time with this adorable family and taking their photos. 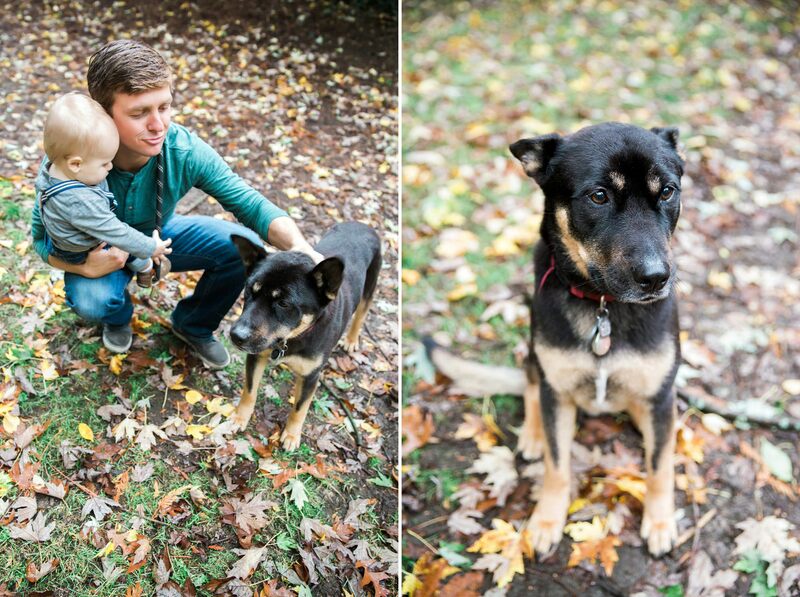 I loved that they brought their dog, Axel, to their session! 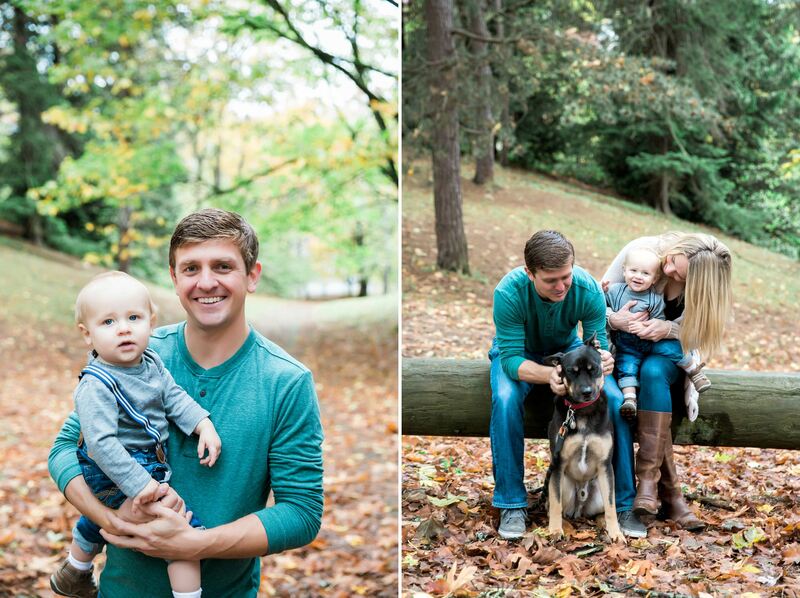 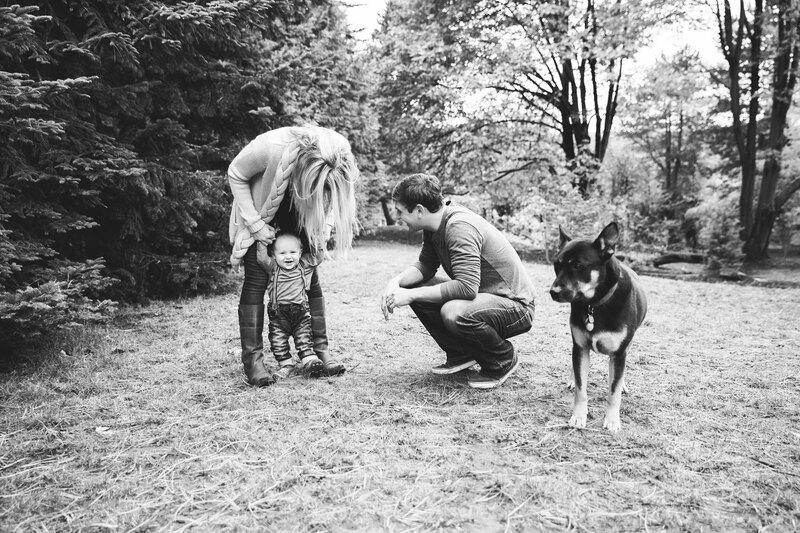 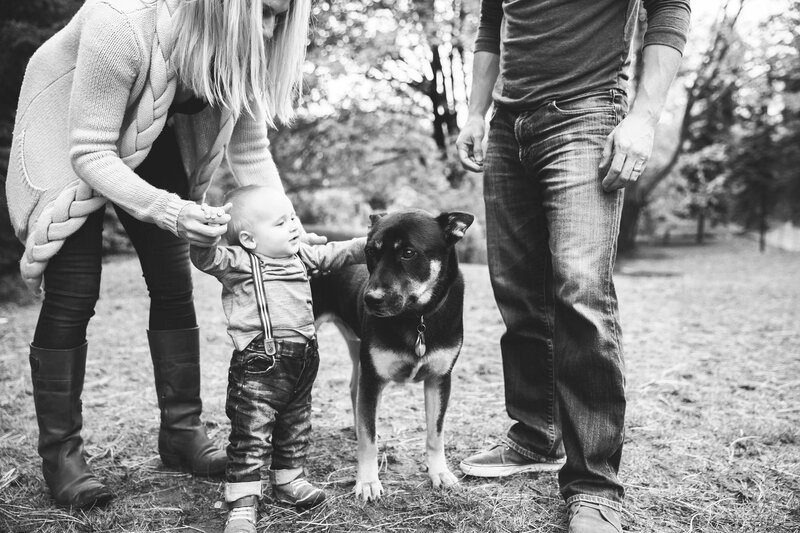 It’s always so fun to see families include their pets in their family sessions.